The Diva of Days of Our Lives: Patrika Darbo interview tonight! 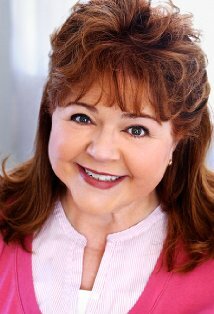 Tonight at 10 pm est, join us live with Days of our Lives actress, Patrika Darbo on our blogtalkradio show. Patrika portrays Nancy Wesley on the show. The chat room will be open about 15 minutes before we go live. You can call in to talk to Patrika at 914.338.1239 then press 1 when prompted. You can also use that number to listen to the show live on your phone, but press 2 when prompted if you are just listening.